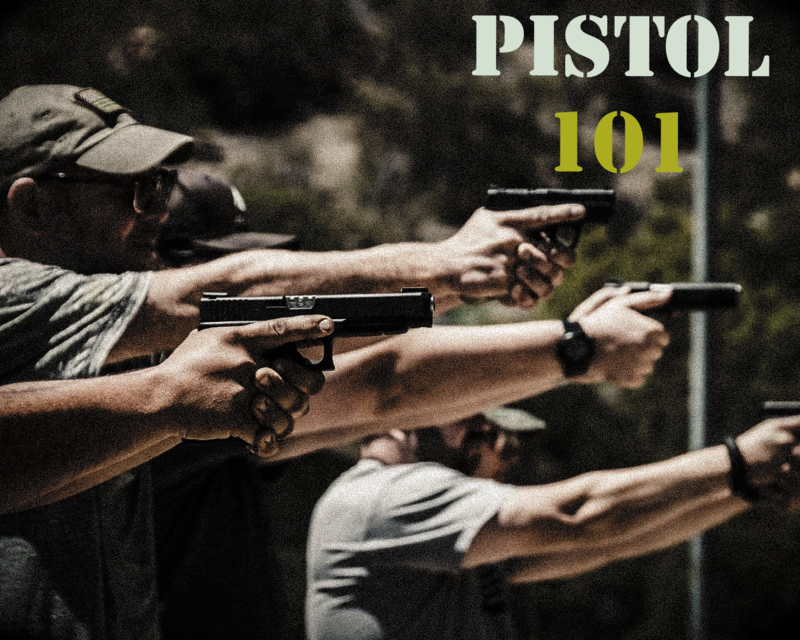 This 3 hour course is designed for the first time or beginner shooter, and will focus on the safe and effective handling and operation of a pistol through training technique, attitude, and safety procedure. This course is a perfect “primer” for new or inexperienced shooters who would like to take advantage of our Applied Tactical Shooting (ATS) courses. Tactica invites you to learn to feel safe around firearms, and to handle a pistol safely and effectively. 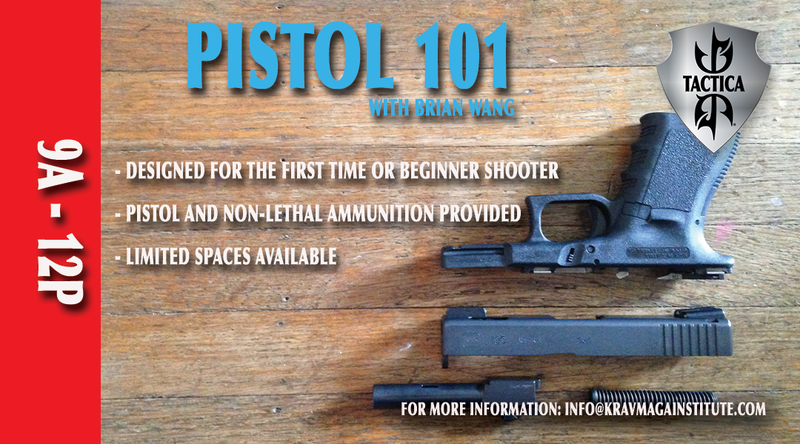 This course is great for beginners and those who do not own firearms, but who would like to gain basic proficiency and beyond. Check out our other Tactica Professional Training Division tactical training courses in the rest of this year and into 2018! Pistol and ammunition provided. This course features non-lethal training rounds in real firearms – no outside weapons OR ammunition allowed into our facility. There will be portions of the class indoors in mat rooms (no shoes) and a portion of the class that will take place in our newly renovated outdoor tactical range. Cancellation policy: No refunds for cancellations made 72 hours or less before the start of the event. Get 2 Months of Free Membership When You Purchase 1 Year! Tactica KMI will be closed on March 8th, 2019 for instructor training. No classes will be held in Santa Clara, Oakland, or San Francisco KMI Locations. Have a great day and see you back on Saturday March 9th!